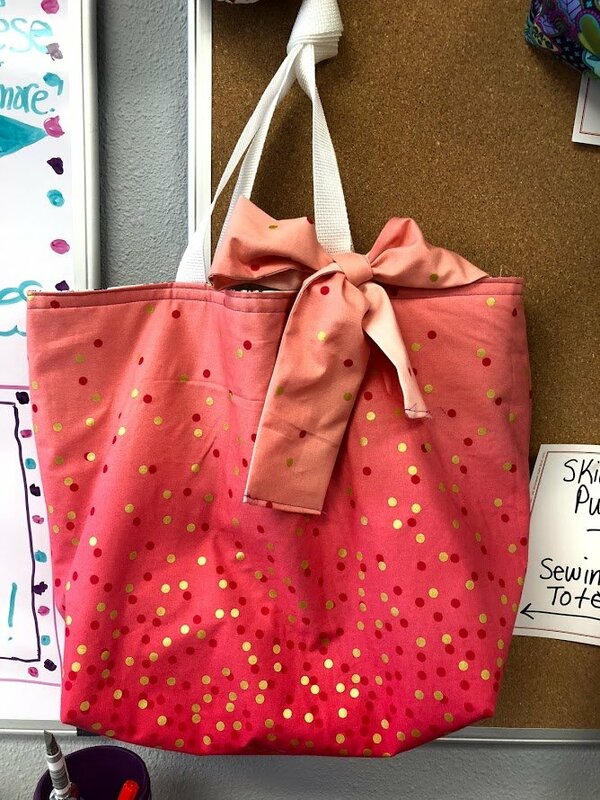 Join us to make a super cute, yet simple tote bag. You can make a tote with a single fabric, or use scraps at home to create a patchwork style tote. 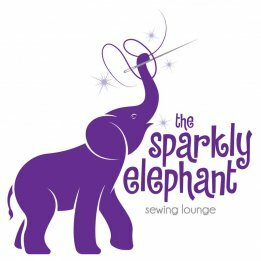 This is a beginner level class, but students should know how to use their sewing machine. Students wanting to make a patchwork tote should have some experience sewing. You must know how to use your machine.